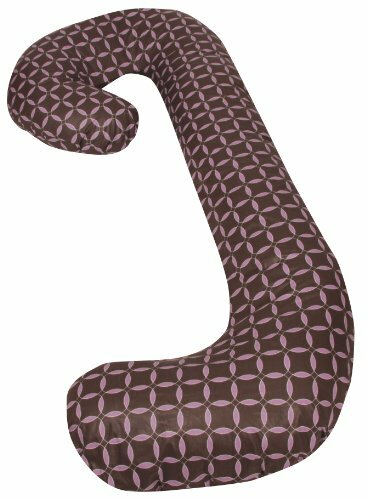 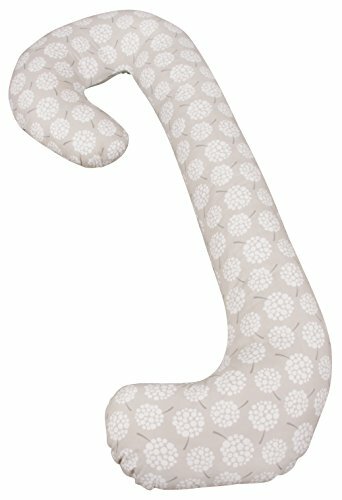 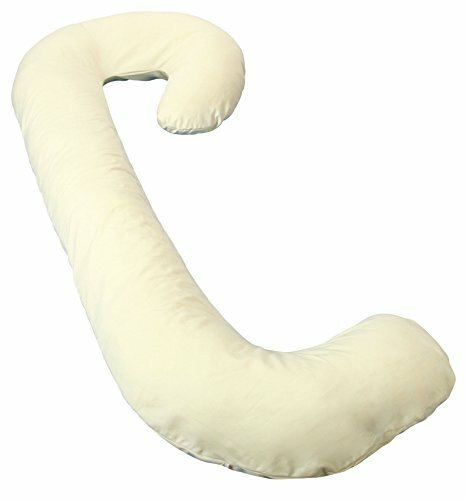 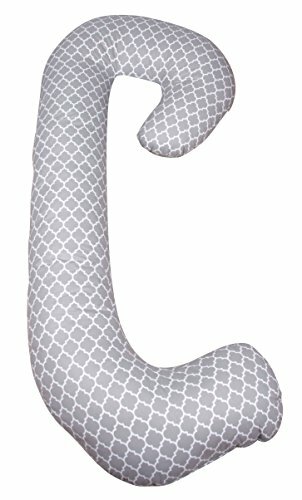 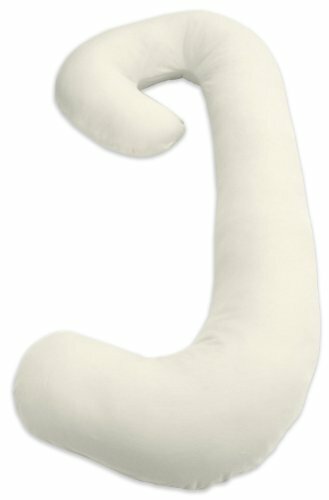 Snoogle Chic from Leachco is a Total Body Pillow with an easy-off zippered cover. 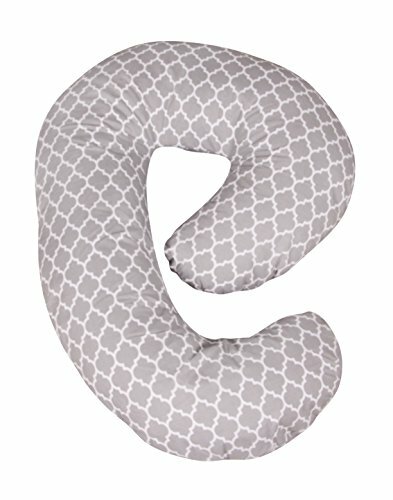 The Snoogle Chic is one pillow that takes the place of five. 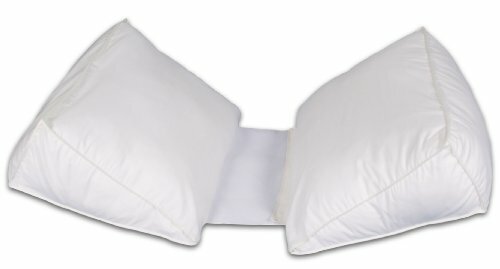 It’s multi-positional so you get a perfect night’s sleep. 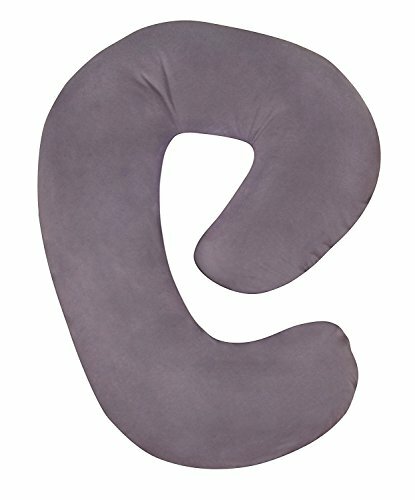 Supports your hips, back and tummy. Enjoy “cuddle me comfort” without the extra body heat.